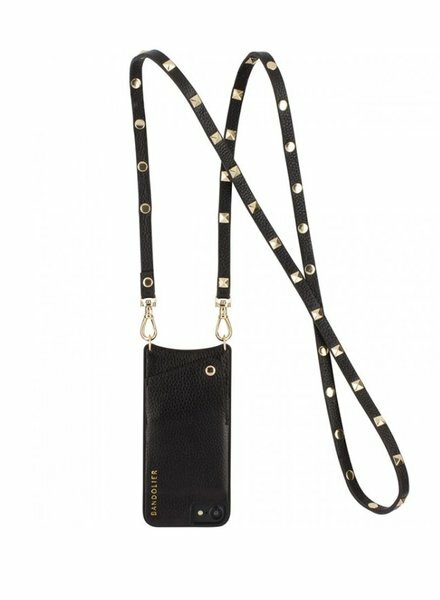 Leather case with a black leather strap and gold pylamid studs. 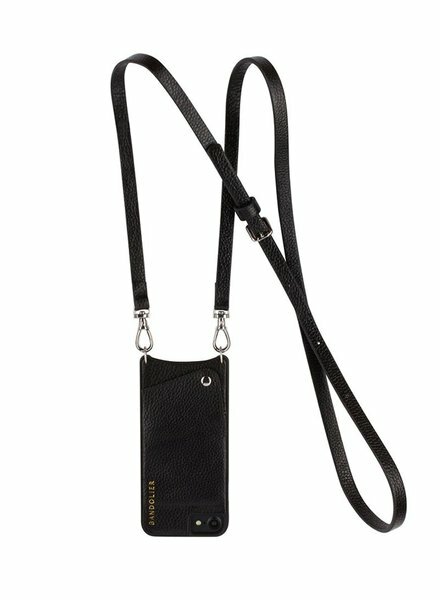 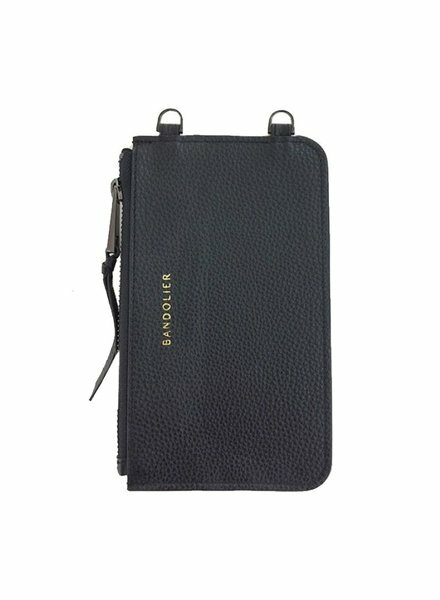 Leather case with a black leather strap and silver hardwear. 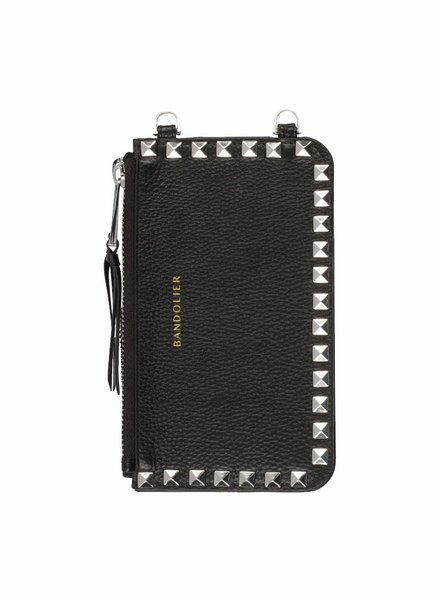 Leather case with a black leather strap and silver pylamid studs. 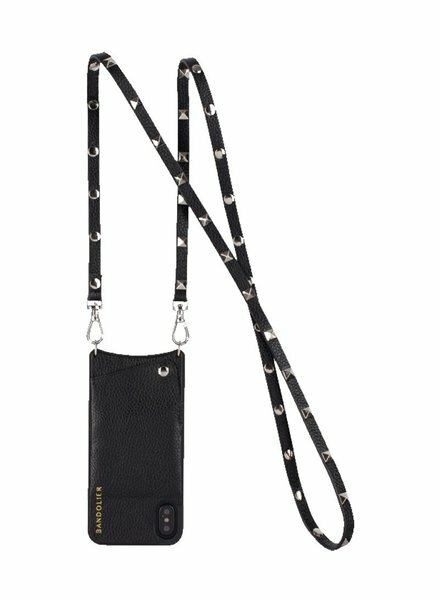 Leather case with a black leather strap and black pylamid studs. 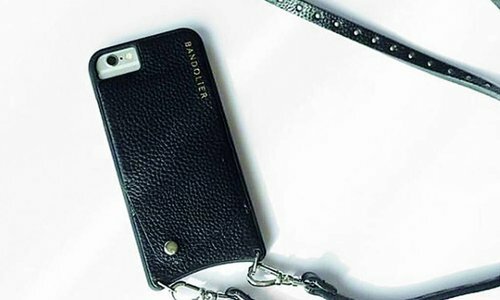 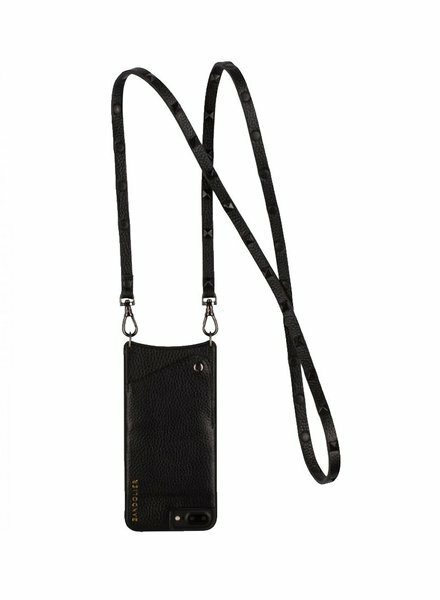 This little leather pouch quickly and simply adds versatility to your Bandolier! 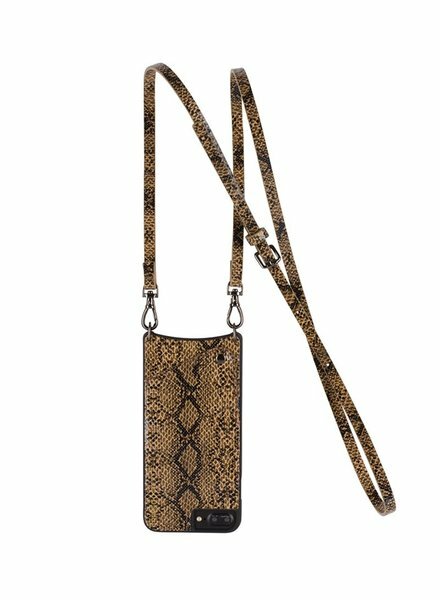 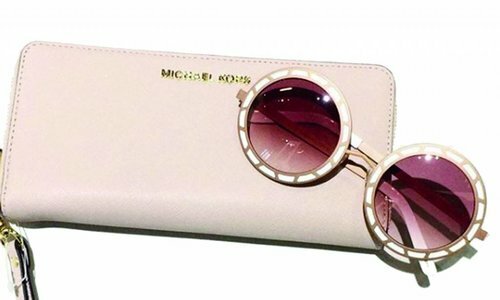 Faux/vegan snakeskin case with a matching strap.